Hey guys! 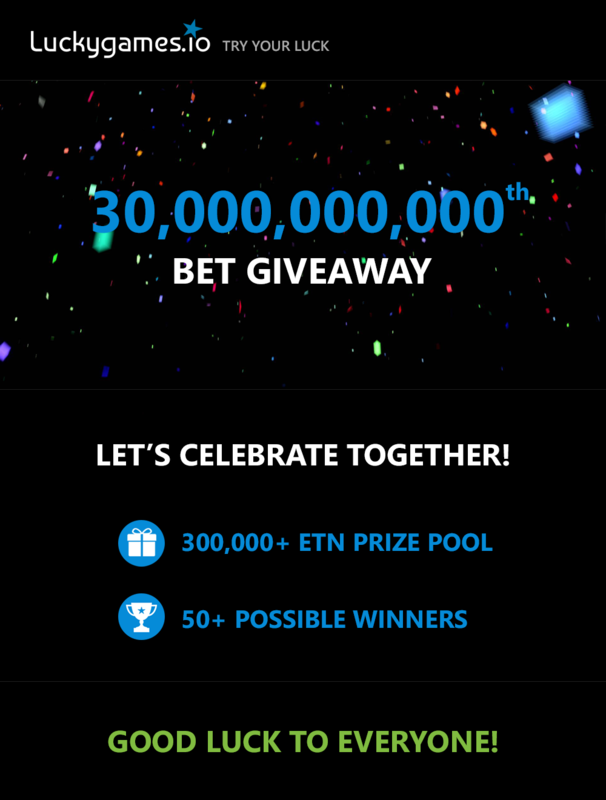 Don’t miss our 40,000+ XLM Giveaway to the upcoming 40,000,000,000th Bet! 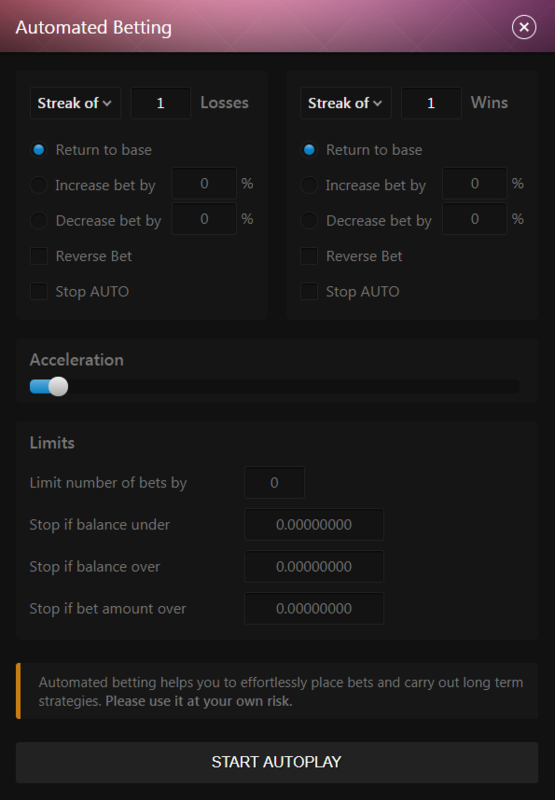 100+ Possible Winners and 4 Events! 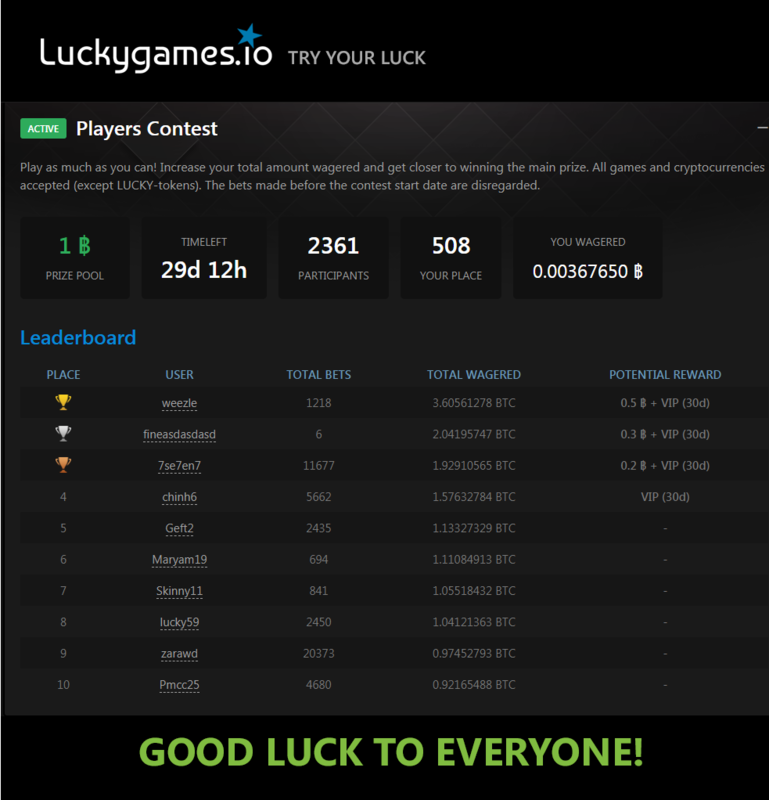 For more info visit Luckygames forum. 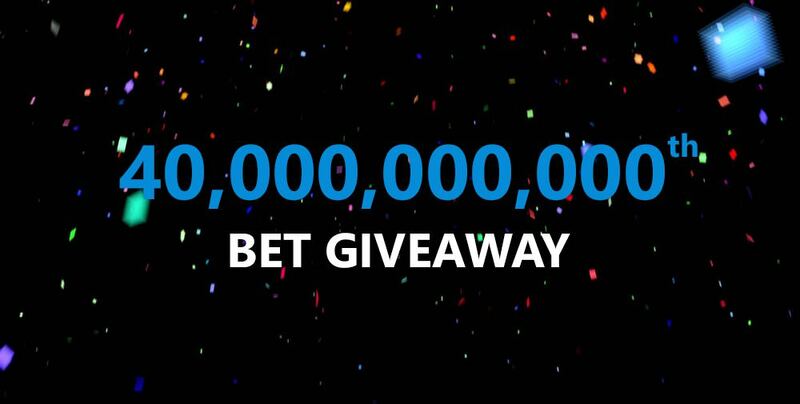 In few hours we will hit this milestone, less than 20 million bets remaining.